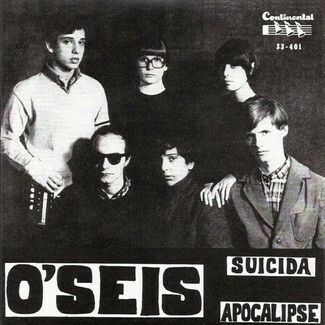 The Mutantes were more than just a rock’n’roll group. 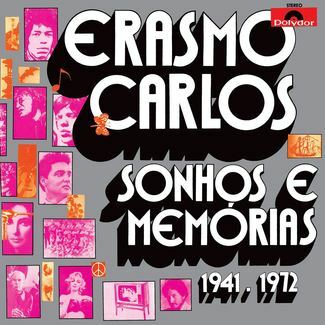 Founded by Arnaldo Baptista, Rita Lee and Sérgio Dias – and also Dinho Leme, Liminha and many other great musicians in their various formations – they were pure counterculture, both in content and form. Their albums made a difference and influenced generations all over the world. 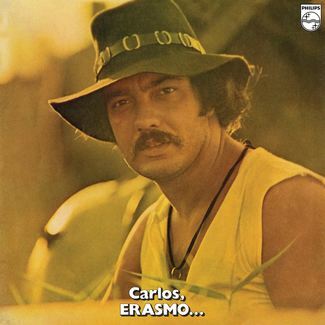 The story of each one of them is here in this “Discobiografia Mutante: Albums that Revolutionized Brazilian Music”. 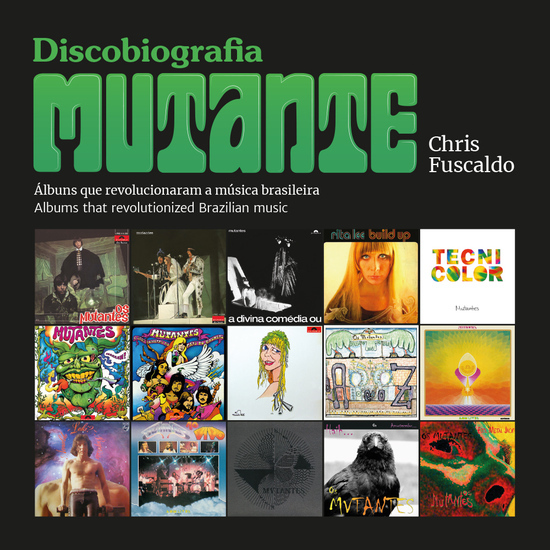 The book is a gift from the journalist, biographer, singer and songwriter Chris Fuscaldo to the Brazilian music history and a trip through the spectacular work of Mutantes, combined with conjunctural aspects and unprecedented curiosities about the protagonists.